Essex Cricket has appointed Sporta Group as its Team Travel & Logistics Partner. The four-year partnership will see Sporta manage the First XI, Academy, Women’s and Disability teams’ overseas travel. It will also help the Club leverage opportunities via Sporta’s network of international contacts across the sport. 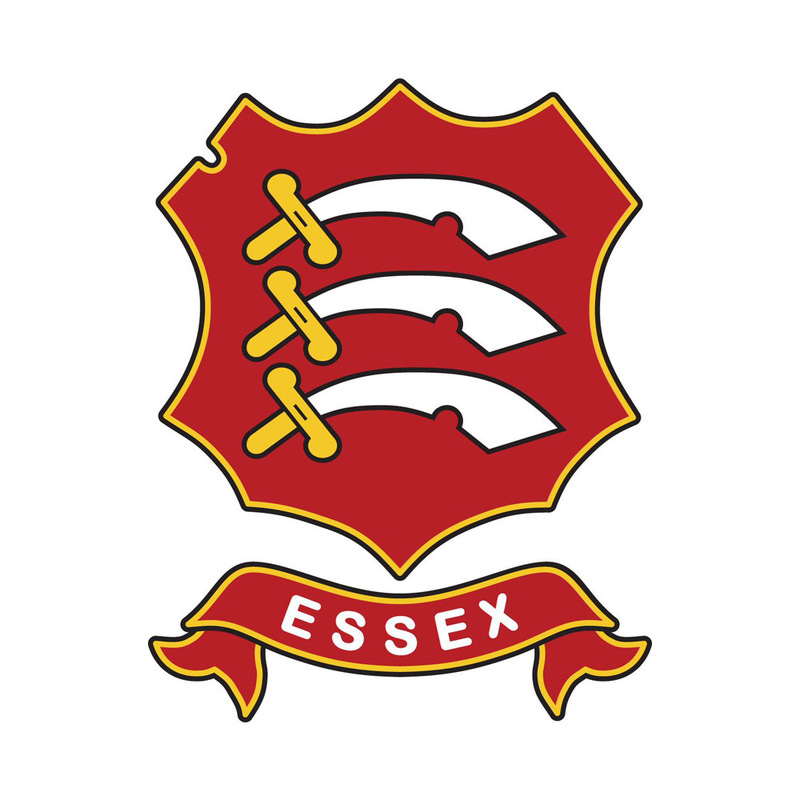 Derek Bowden, Essex Cricket Chief Executive said: “Sporta Group have always provided a great service to the First Team squad and help to provide a good environment for important preparations ahead of the season. We are delighted to have extended our partnership and look forward to the pre-season plans in 2019. Established in 2006, Sporta has grown to become one of the sport’s foremost management and logistics specialists. The Group enjoys top-level contacts globally, including high-profile players, franchises, governing bodies and venues. Along with player management, the Sporta name is also synonymous with events such as the North-South Series, MCC Champions County Match, the Rwandan Cricket Builds Hope Tournament and the newly launched Abu Dhabi T20 tournament. The Sporta Group also includes Sporta Tours, which manages sports travel and logistics for wide-ranging clients. 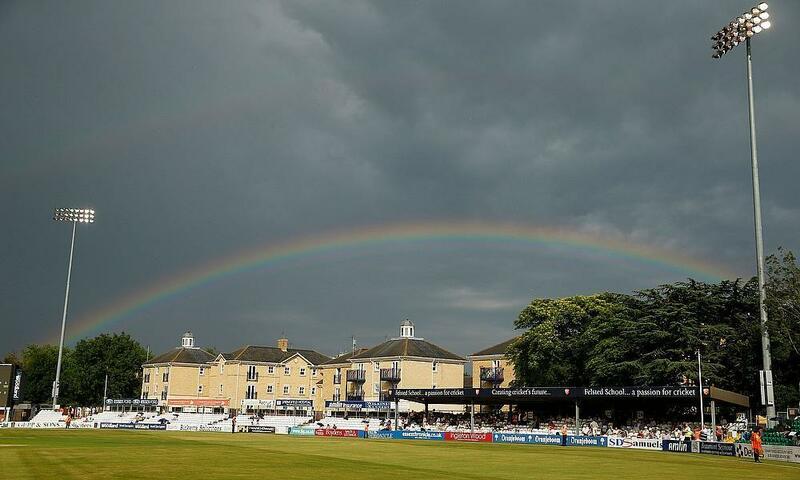 These include England Cricket, Cricket Scotland, MCC, a significant number of English County Cricket Clubs, plus international sides such as New Zealand Cricket, Sydney Sixers, Sydney Thunder, Hobart Hurricanes, Multiply Titans, Auckland Aces and Lahore Qalanders. Supporters can join the squad in Abu Dhabi with details of the Official Pre-Season Supporters’ Tour are now available. The 7-night package includes flights and transfers, prime seating for all matches, an exclusive drinks function with the Essex team and 5* accommodation from £949pp.